Last night’s episode of “Game of Thrones” brought back a beloved character who, last we saw, had been left for dead. It should have been a big surprise — unless you happened to catch an interview with an actor who completely spoiled it a few months ago. The Hound is alive. 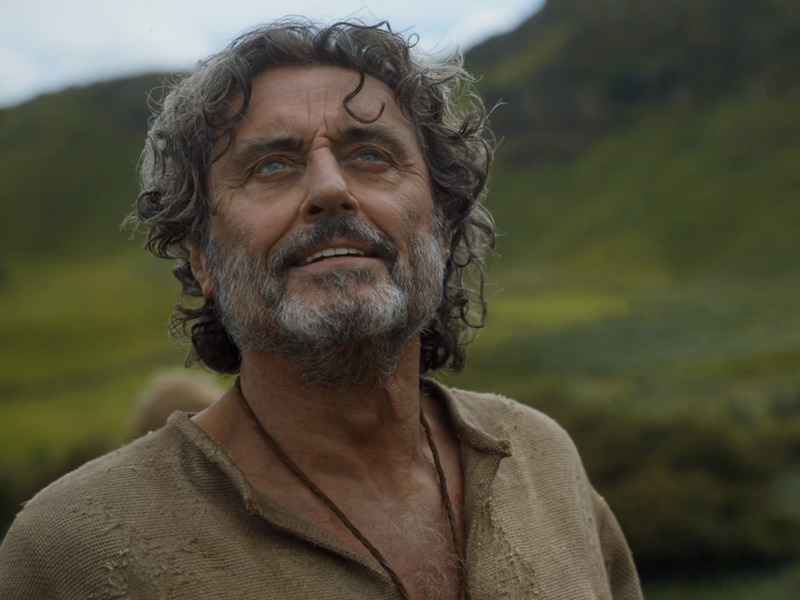 Show watchers last saw him in season four after Brienne of Tarth whooped him and shoved him off a cliff. He came back yesterday living with a peaceful religious group led by Brother Ray, played by guest-star Ian McShane. In the books, it’s heavily hinted that the hound is alive and living a similarly peaceful, but it’s not confirmed outright. The show would have been the first place to officially confirm this theory, but McShane gave it away in an interview in November of last year. 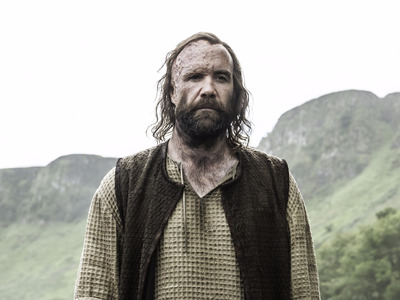 The host guesses that the returning character “could only be the Hound or Jon Snow,” and McShane spells it out. When fans got mad at McShane for spoiling the Hound’s return, the actor brushed it off.